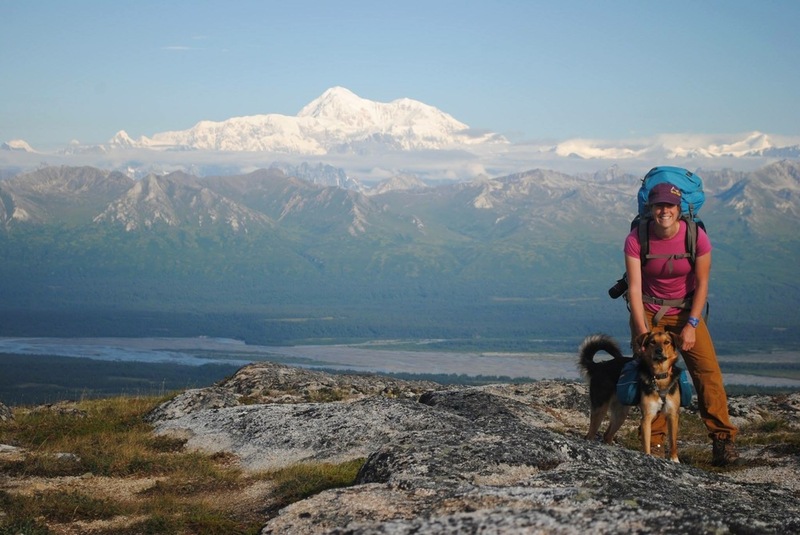 Meredith was born and raised in Alaska and started teaching children to make music when she was just 16! She first experienced the happiness that is teaching with the Orff-Schulwerk process while student teaching in the Anchorage School District. She has taught in both elementary and middle school settings, and currently teaches choir & band and Begich Middle School. She's been an active member of the Alaska Orff Chapter since 2003, In her spare time she sings with the Alaska Chamber Singers, loves gardening, camping, and hiking, and working on various home projects with her many power tools. Elizabeth teaches elementary music at Bowman Elementary school in Anchorage Alaska. She plays the cello. In her free time she spends quality time with her dog Theo and explores the outdoors by running, biking, xc skiing, and hiking. Shawnee moved from California to Anchorage in 2007. This is her 10th year of teaching at Susitna Elementary. She loves learning about new and different cultures. In her free time she enjoys hanging out with her family - furry and human. Her daughter, cats Clio and Spartacus, and dog Achilles keep her very busy! Theresa is currently in her fourth year as a music teacher at Klatt Elementary School in the Anchorage School District. An Anchorage graduate, Theresa was a band, choir, and musical theater student. She enjoys contra and Irish dancing, playing her euphonium and Irish whistle, and participating in triathlons. Joan was raised in a village outside of Syracuse, NY. She has an undergrad and graduate degrees from NY in Elementary Education. She moved to Arizona and taught for 7 years. She moved to Alaska in 2000. She taught in Hooper Bay for 2 years before moving into Anchorage. She started teaching music in 2002 and has taught elementary music ever since. Joan has all 3 Orff Levels.